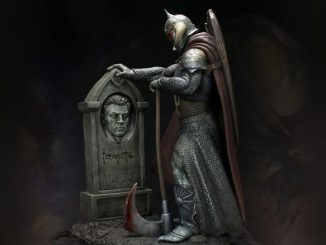 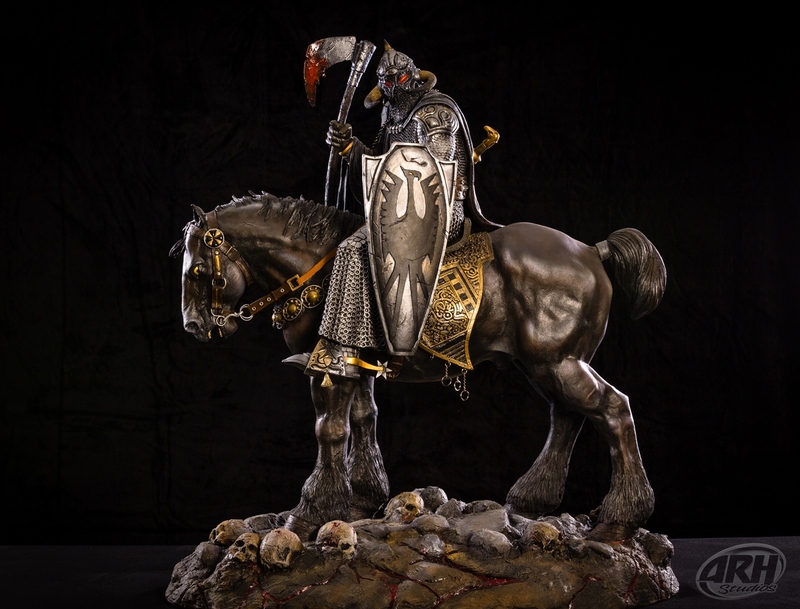 Take a seat, Conan, because you look kinda lame next to the Frank Frazetta Death Dealer 1:4 Scale Statue. 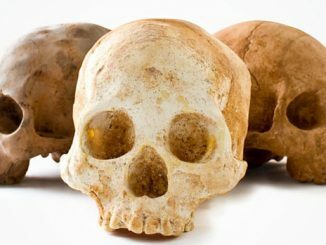 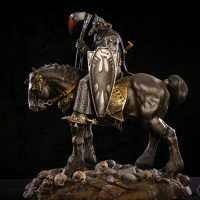 Fantasy artist Frank Frazetta created many eye-popping images filled with interesting characters and the mighty Death Dealer has to be one of the most popular. 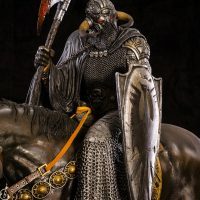 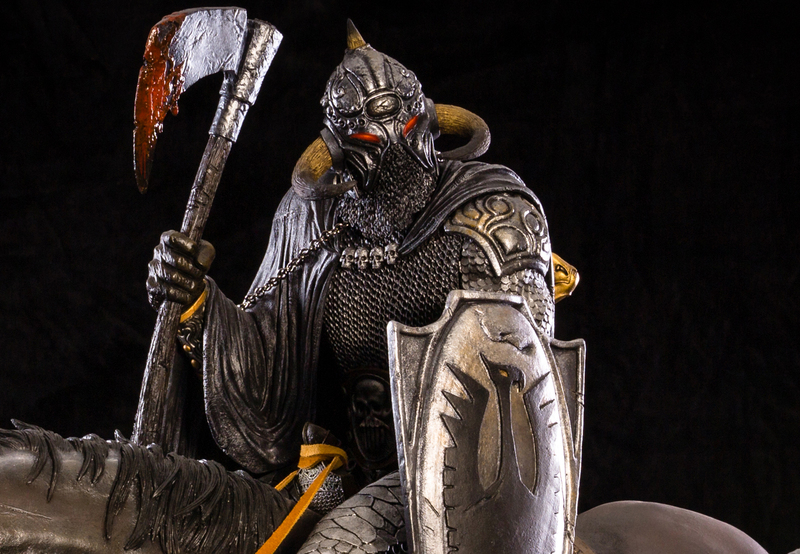 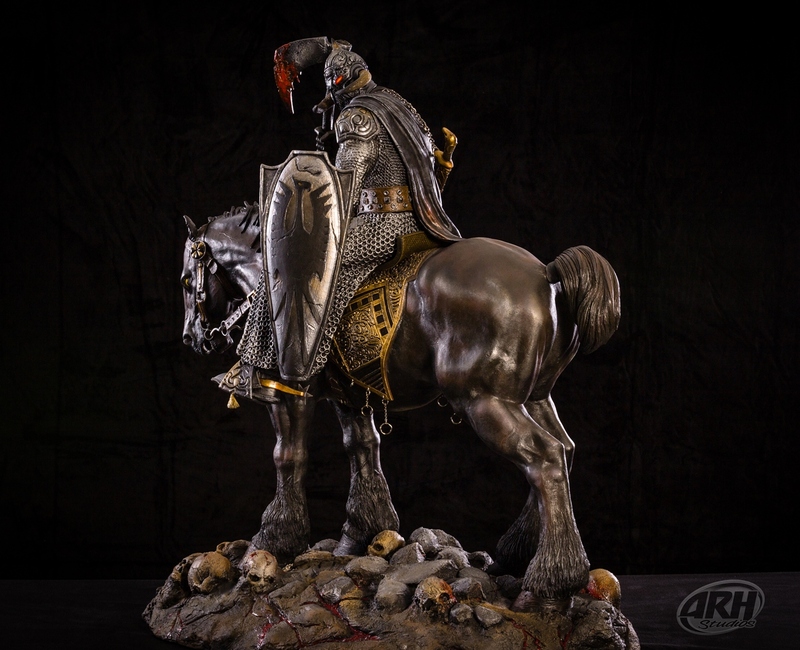 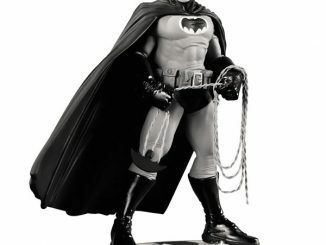 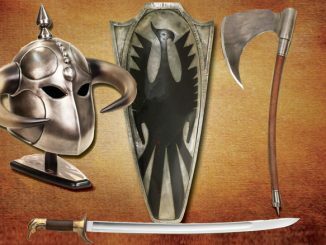 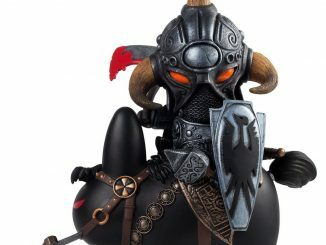 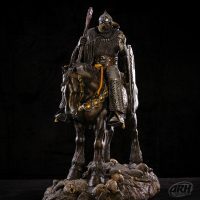 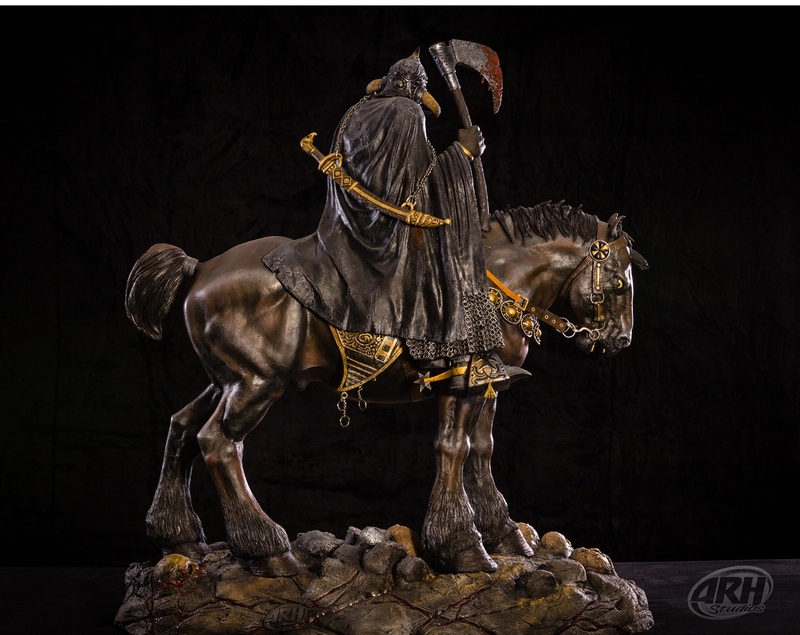 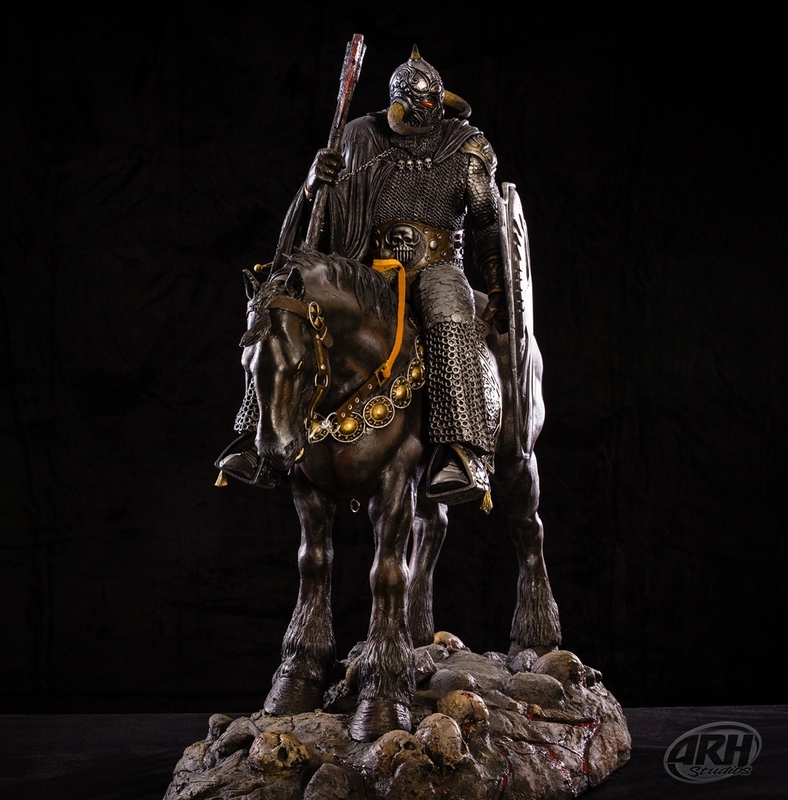 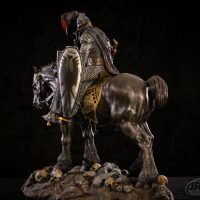 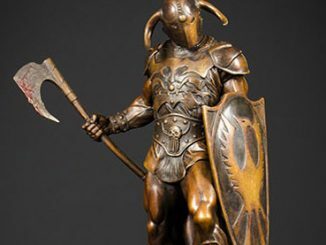 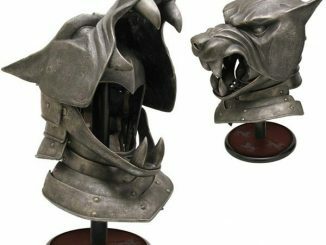 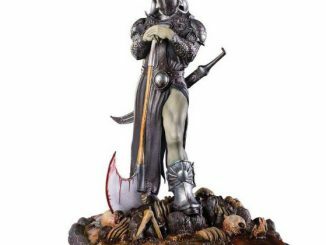 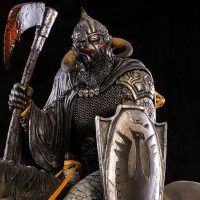 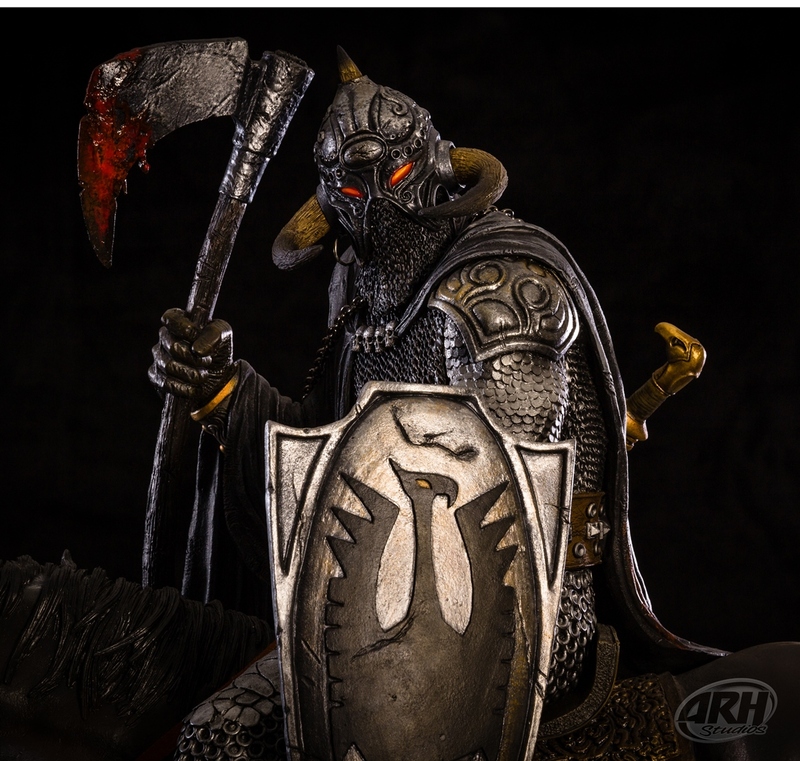 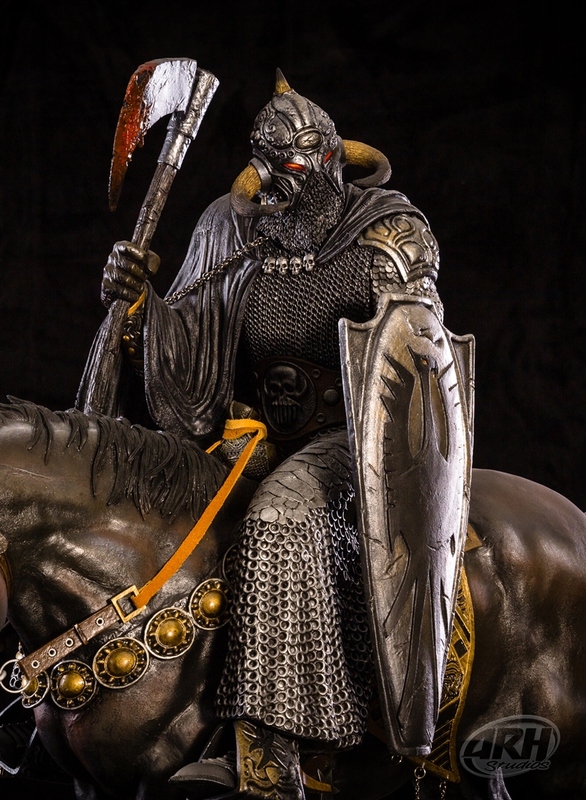 Based on Frazetta’s original Death Dealer painting, the highly-detailed, limited edition, 1/4-scale statue features the wearer of the horned helm standing on a base littered with the skulls of his victims. 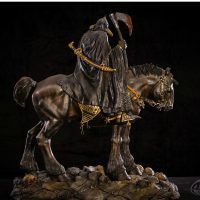 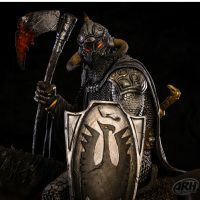 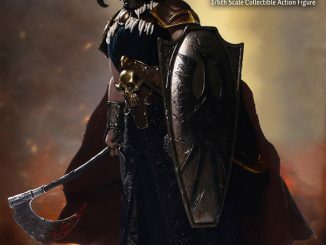 The Frank Frazetta Death Dealer 1:4 Scale Statue will be available January 2017 but it can be pre-ordered now for $1,039.99 at Entertainment Earth.